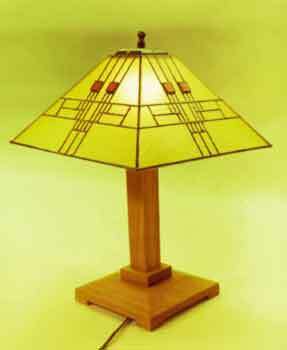 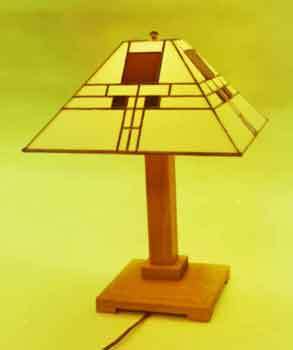 Try a different and easier way to build Prairie lamps. 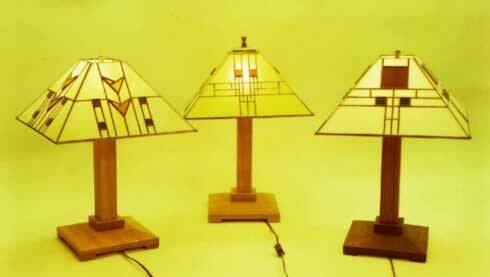 Build three lamps in the time it usually takes to build one using the foil applique' method. 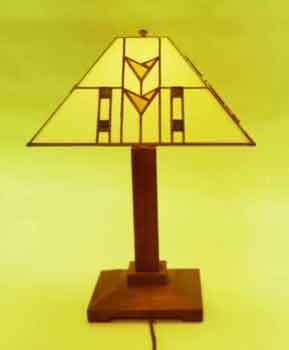 Complete instructions on the foil applique method are included with this product.